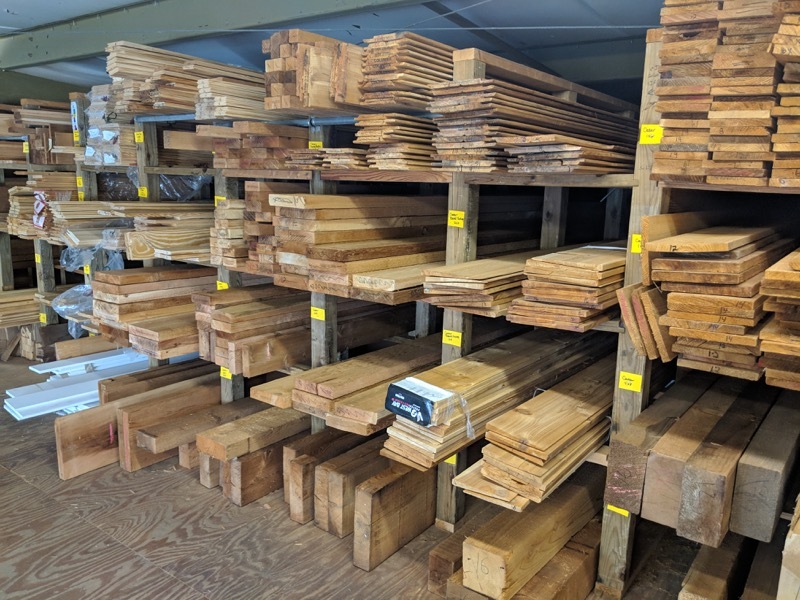 Along with selling trims and moulding, we are also a local lumber yard that sells premium building materials with a huge selection of wood. 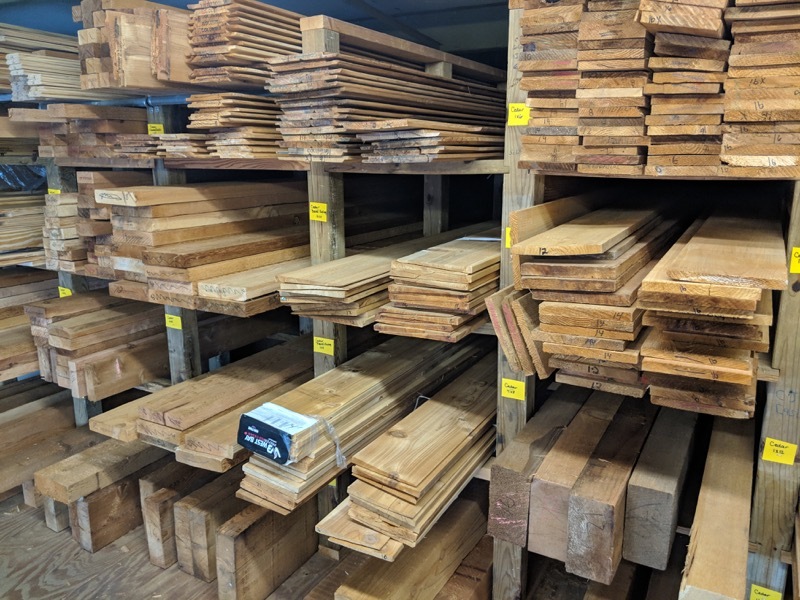 We stock soft Maple, Red Oak, Poplar, Fir, Cedar, Yellow Pine, Ash, Thermo Wood (Viking Wood) and a large selection of our moulding profiles in hardwoods. 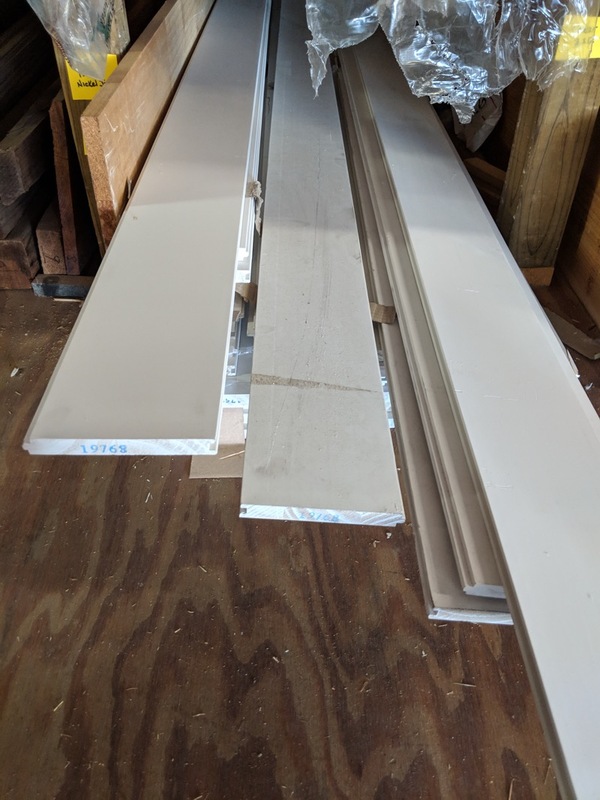 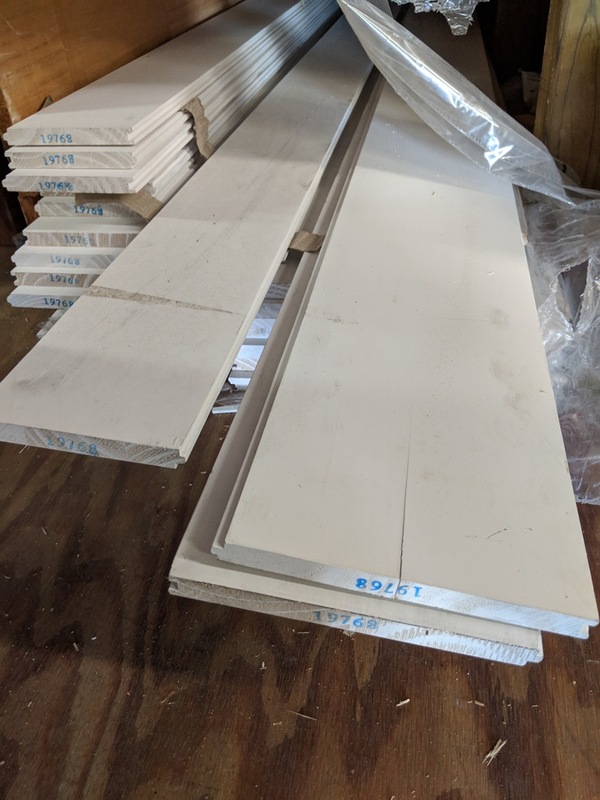 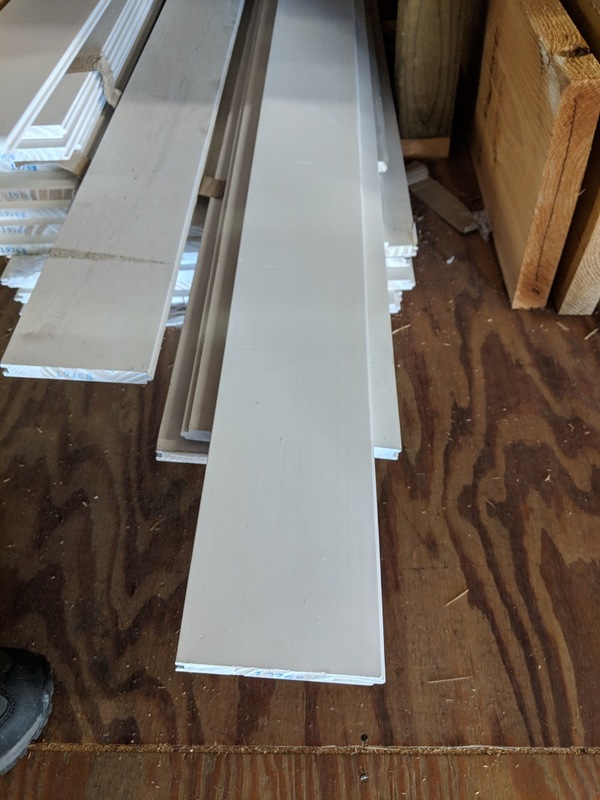 Hardwood plywood and bending plywood is also available. 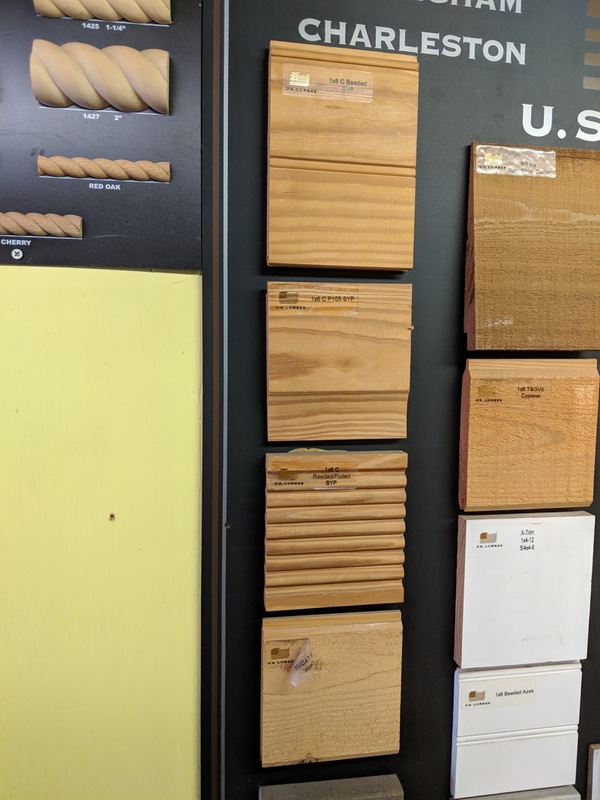 We will soon have LIVE EDGE WOOD. 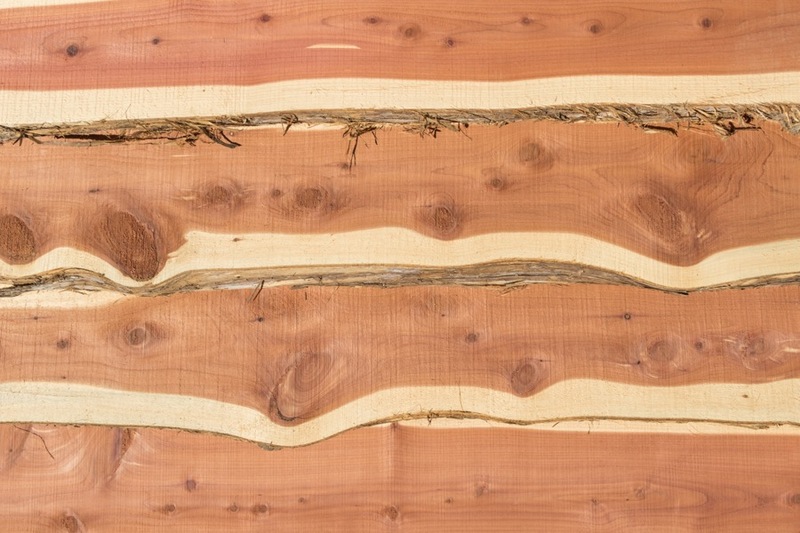 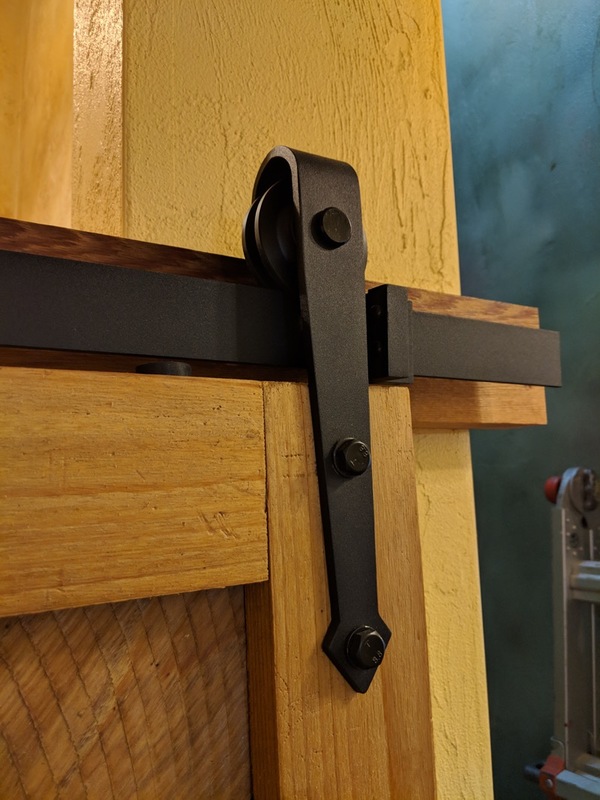 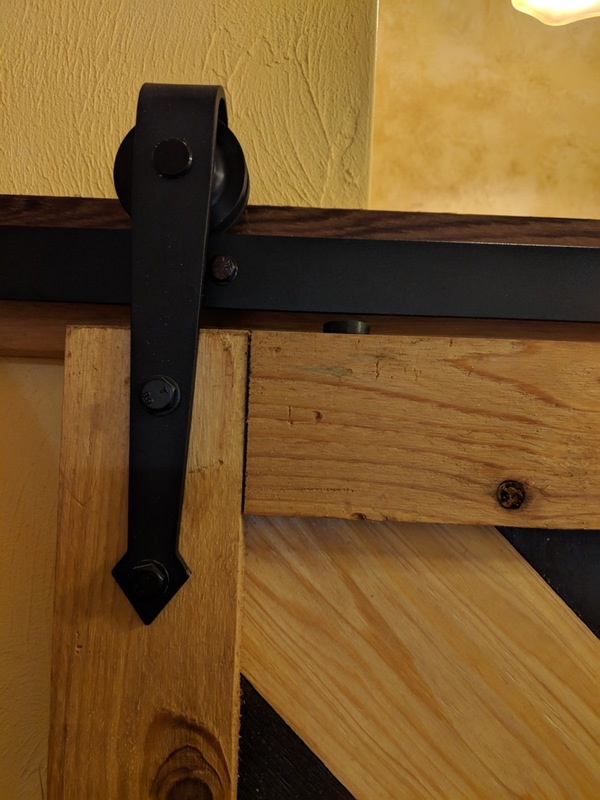 This is a beautiful piece of wood that is very popular for building furniture such as kitchen countertops and tables. 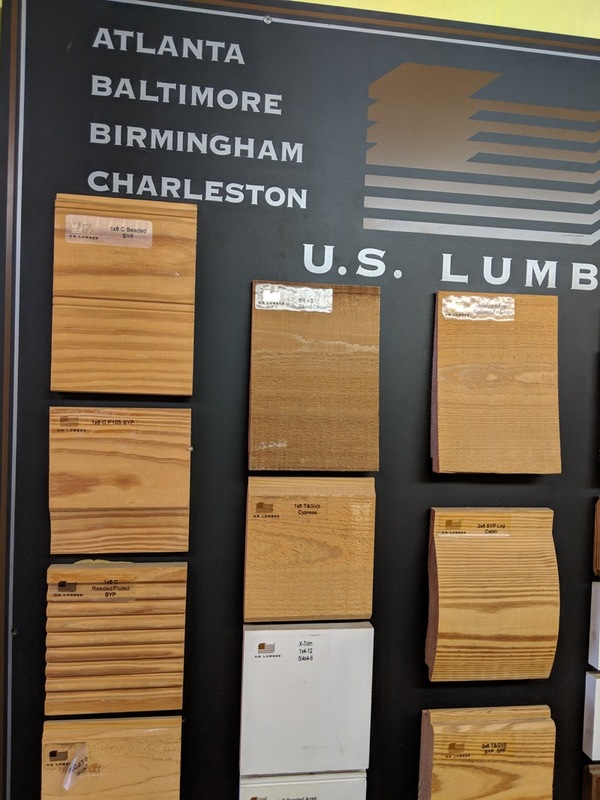 Each piece of LIVE EDGE presents unique patterns and colors adding personality to your home or office. 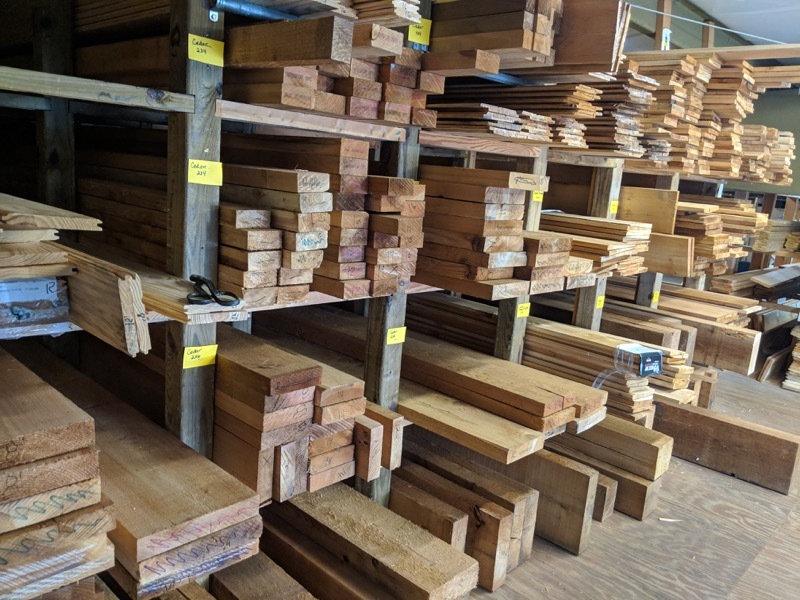 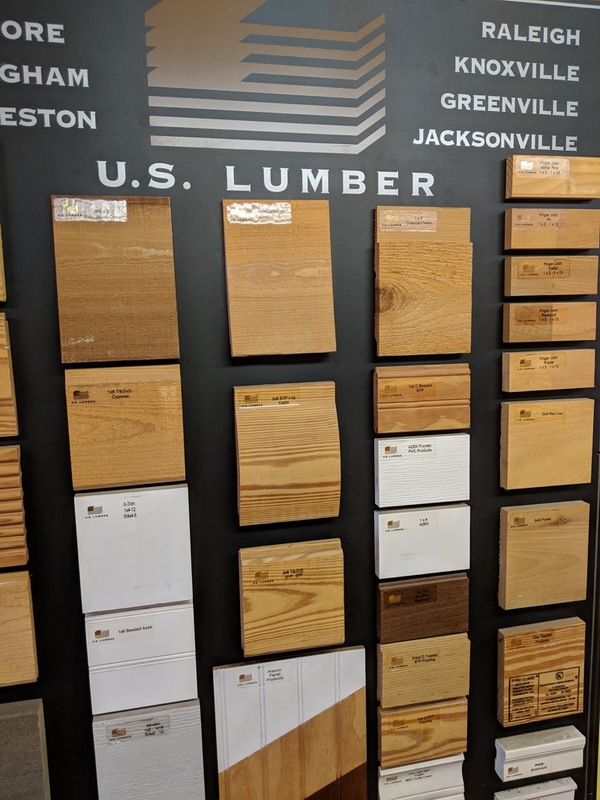 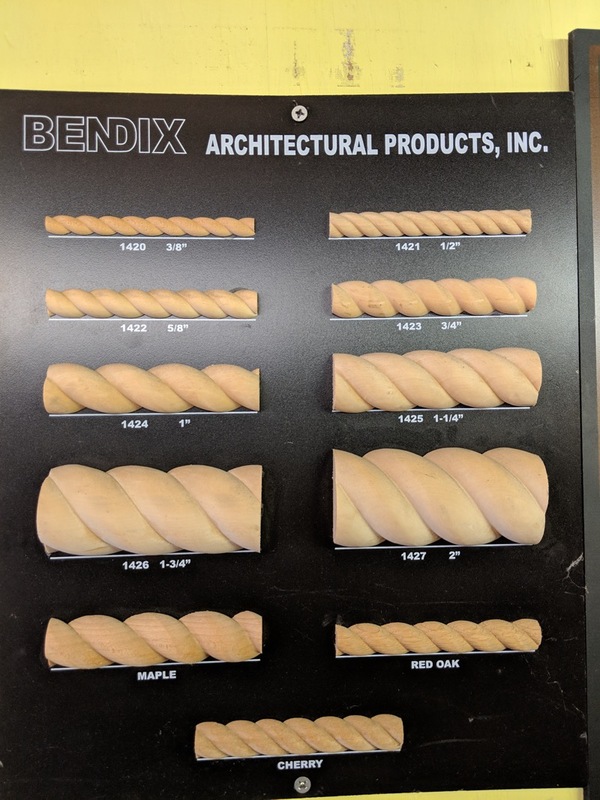 Only a few pieces available (Cedar, Red & White, Camphor, Cherry, Bubinga and Sycamore) at the moment, please give us a call for more information (386) 672-1554 or stop by to reserve one. 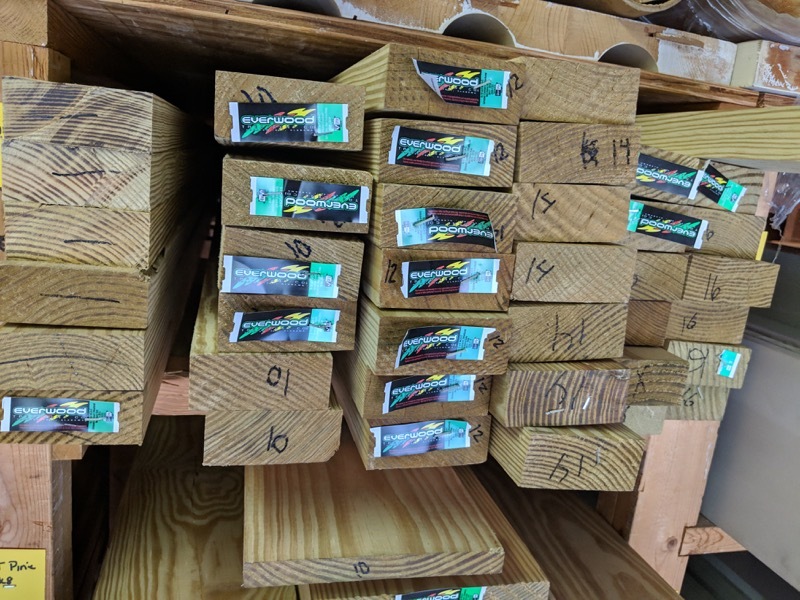 We also carry Pressure Treated Pine (kill drive) all ready dry and ready to use. 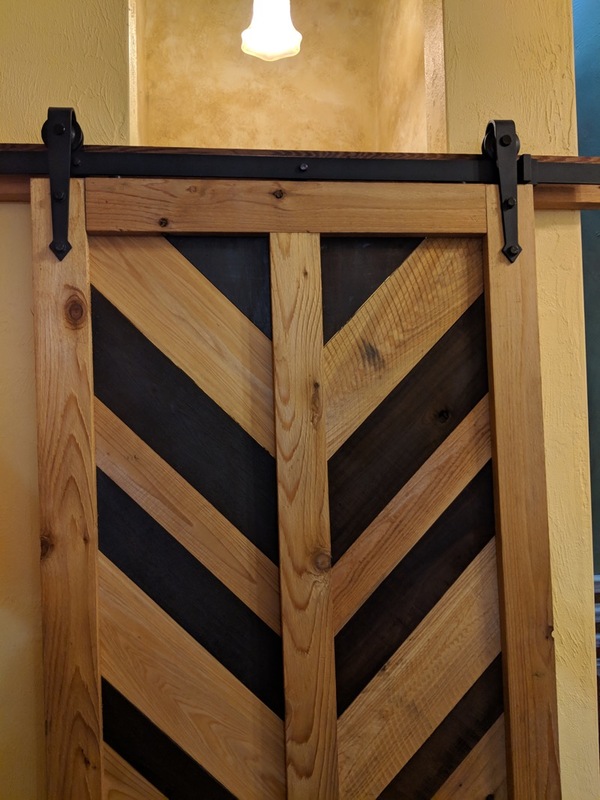 Sizes Available: 1×4 ft, 6ft and 8ft.